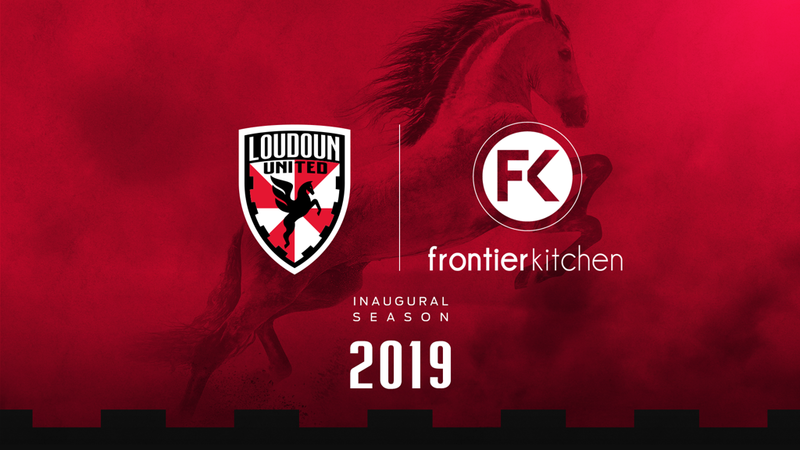 Loudoun United FC announce Frontier Kitchen as the official Food and Beverage Manager of Loudoun United Stadium. Frontier Kitchen will be managing all the food and beverage stands and food trucks at the stadium. The company is devoted to helping culinary entrepreneurs start up their own business by providing the facilities, supplies and expertise to help grow their company and brand. They offer two kitchen locations in Northern Virginia to these growing companies and manage placement of food trucks around the area. “We are so excited to share these new chefs and their delicious food with the Loudoun United fans,” Brenda Cromer, Frontier Kitchen’s Chief Executive Officer, said. 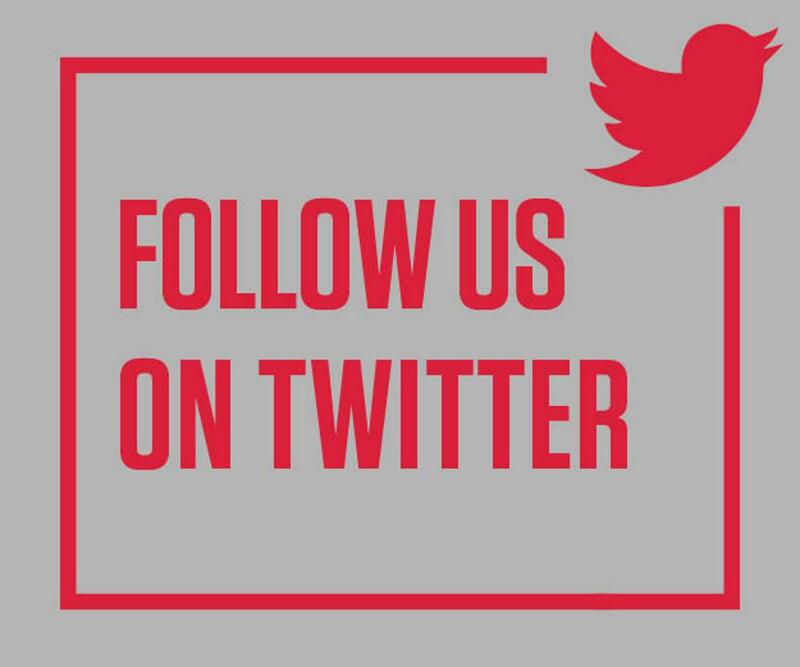 Loudoun United FC aims to capture the talent of the local businesses and eateries while providing a platform for their fans to experience it first hand for an exciting and enjoyable game day experience. By staying local and helping small businesses, Frontier Kitchen is the perfect partner to accomplish this common goal. Both Loudoun United FC and Frontier Kitchen can grow together and have a positive community impact. Local breweries, restaurants, and fan favorite food trucks will flood the stadium on game days in August 2019 when the stadium opens. 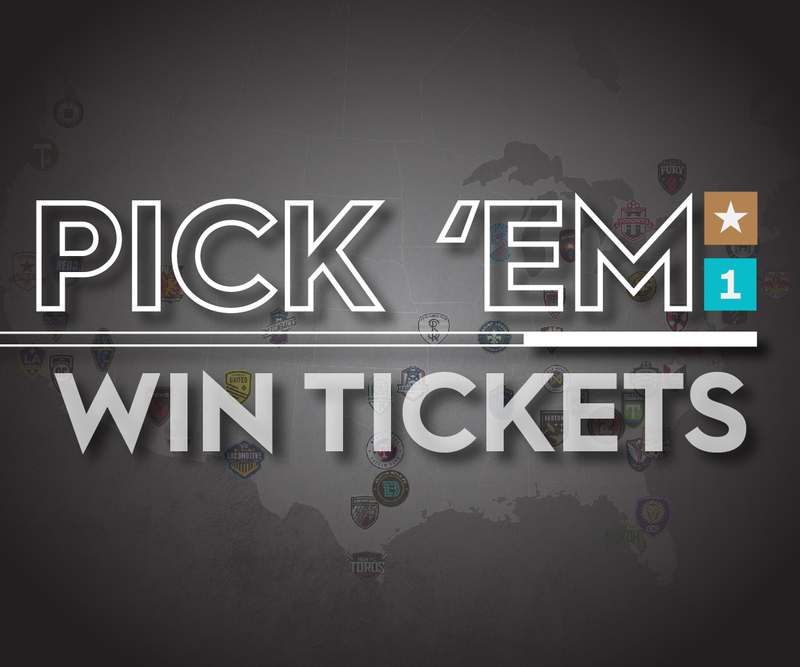 Loudoun United FC will be announcing the vendors that will be located at the stadium in the upcoming weeks.